It’s time to take your real estate marketing endeavors to new heights. How would you like for your properties to stand apart — and above — from the crowd? With Perfect Real Estate Visuals, they can. Our Boca Raton real estate photography and video services utilize the latest technology and techniques, providing eye-catching visuals that appeal to the better senses of prospective buyers. At Perfect Real Estate Visuals, we produce work that we know you will be satisfied with — from drone footage to interior and exterior photography to virtual tours that bring your properties to life. Ready to get started? 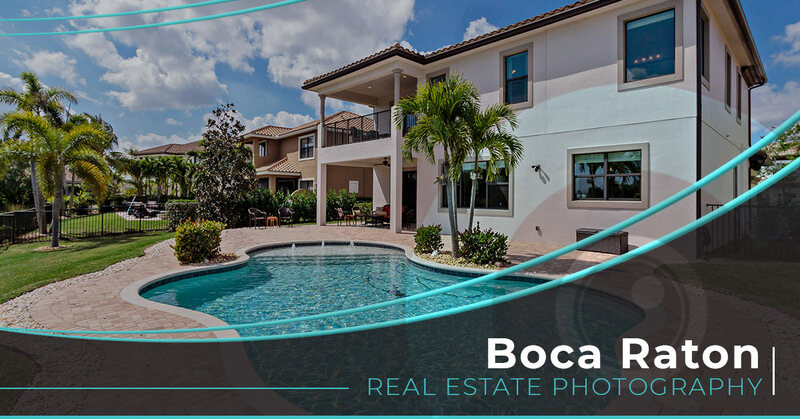 Request a shoot in Boca Raton today and see why we are South Florida’s choice for a new perspective on real estate marketing. It’s not enough to simply catch a prospective home buyer’s eye anymore — you have to turn heads. With Perfect Real Estate Visuals in South Florida, you can do just that. Our high-resolution, stunning real estate photography and video services are designed to attract buyers faster and with less hesitation. With packages starting for as low as $200, you can’t afford to miss out on this modern-age real estate marketing opportunity. Request a shoot in Boca Raton today. As real estate agents ourselves, we know how hard it can be to attract buyers and sell real estate in the Boca Raton, Fla., market. That’s why we developed a new perspective on real estate marketing — to help agents create stunning property visuals that do more than just catch eyes. Learn more about us and request a drone photography shoot at a property near you today.